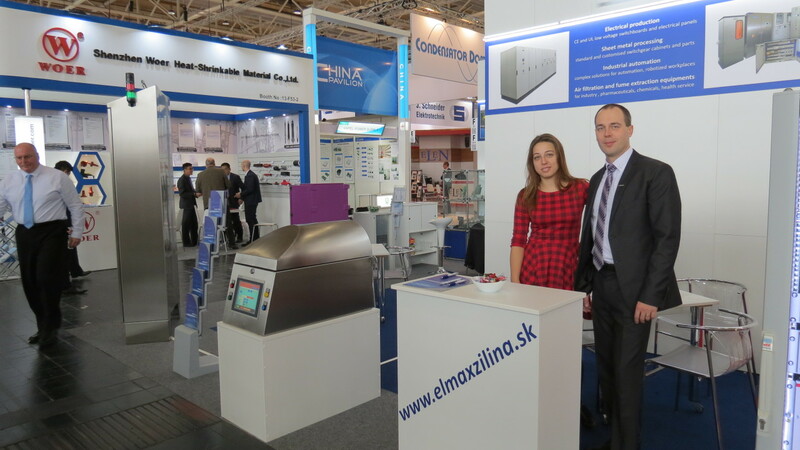 The company ELMAX ŽILINA a.s. participated for the third time on the International Trade Fair Hannover Messe 2016 aimed on industrial and information technologies, industrial automation, energy, environmental engineering and research & development. 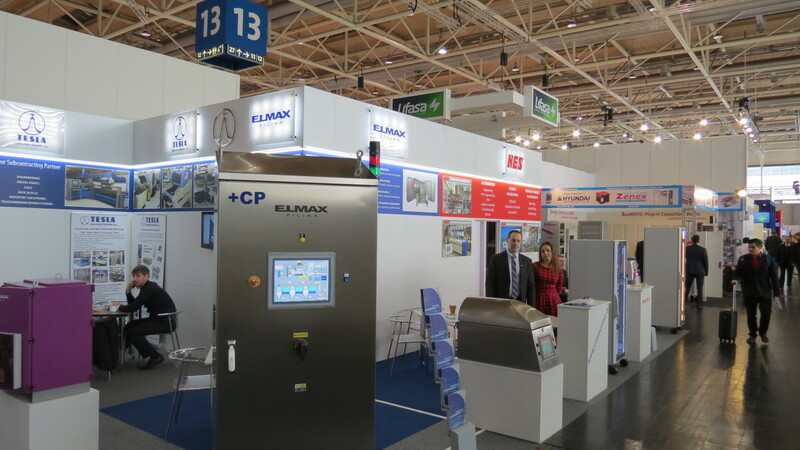 This worldwide recongised traid fair took place from April 25th to April 29th in Hannover – Germany. 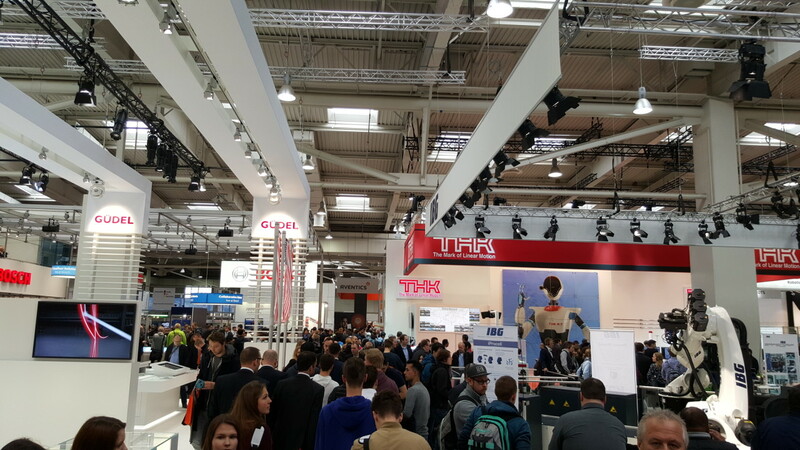 The major intention of our active attendance was the effort to obtain new foreign business opportunities, actual information on contemporary trends and market needs. 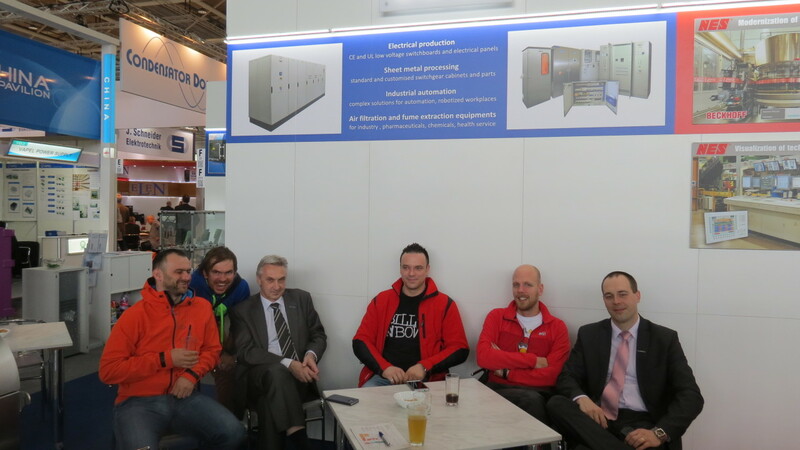 Last but not least the main initiative was aimed on the presentation of our current manufacturing program to general public. 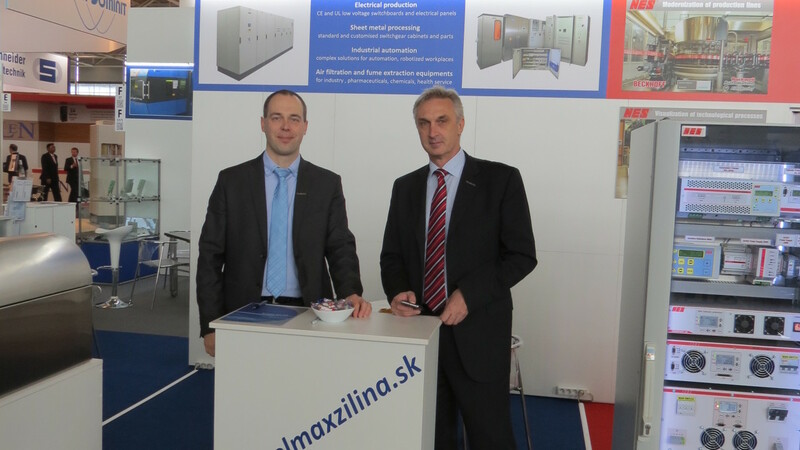 As greater part of our production is exported either directly or in-directly to foreign markets this is one of the way of the propagation of our company ELMAX ŽILINA on international level.